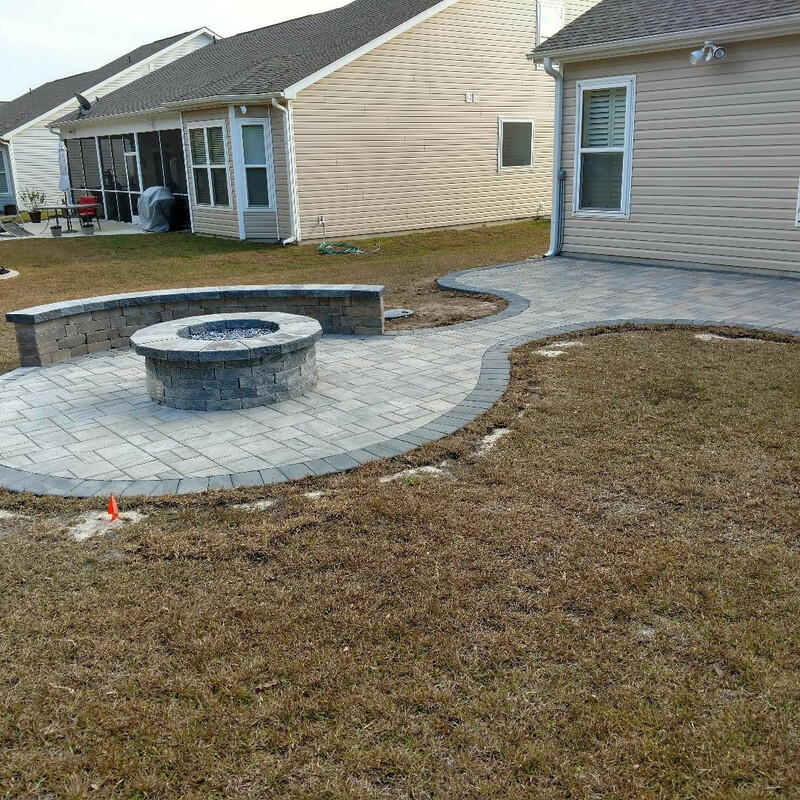 Beautifying America One Backyard At A Time. 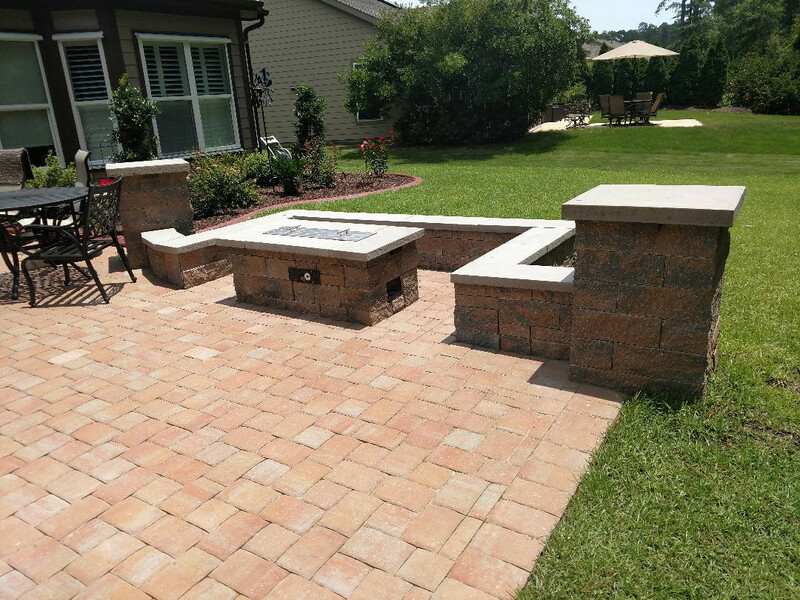 J Gann Landscapes is a small, family owned business located in Horry County, SC. 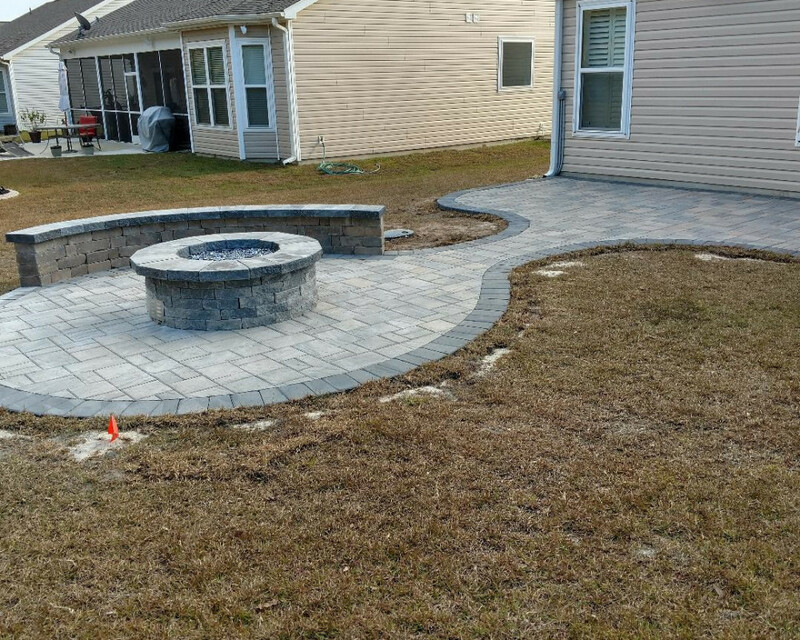 We specialize in hardscapes and synthetic turf installations. 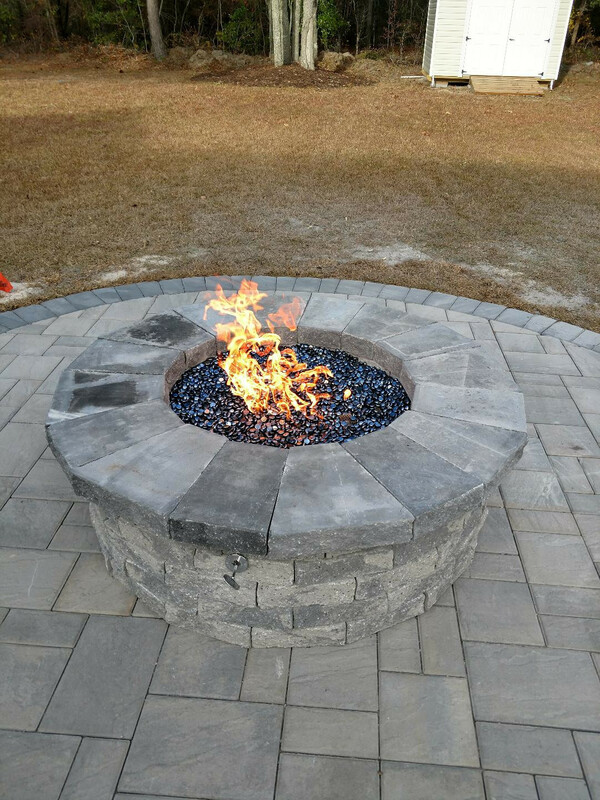 From consultation to design to installation. 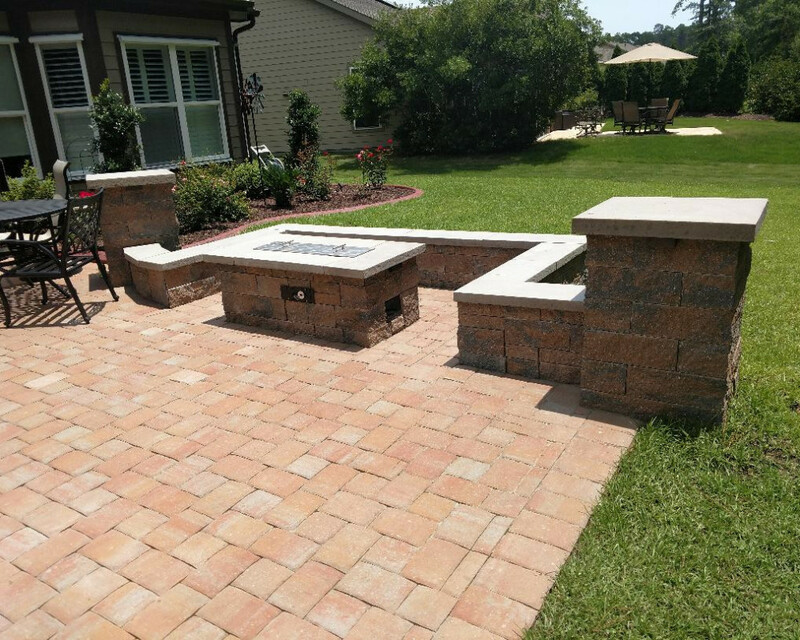 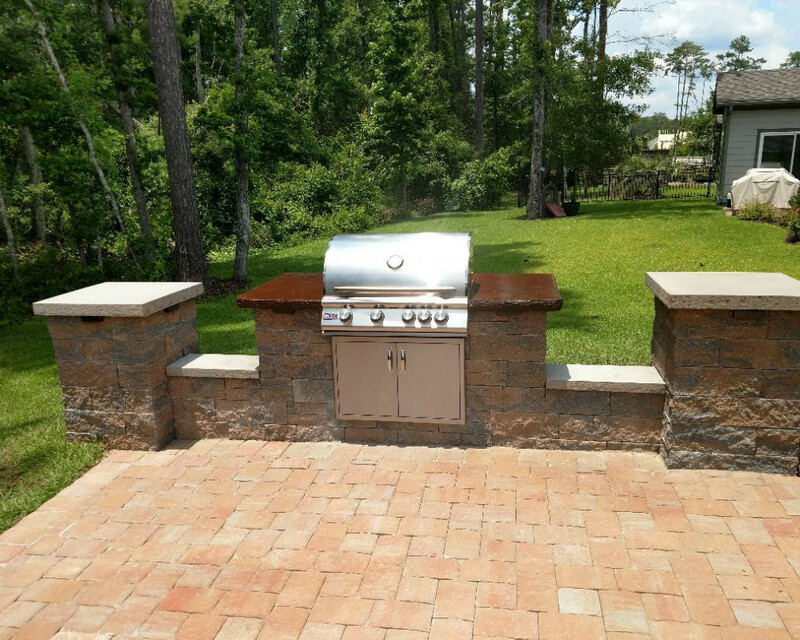 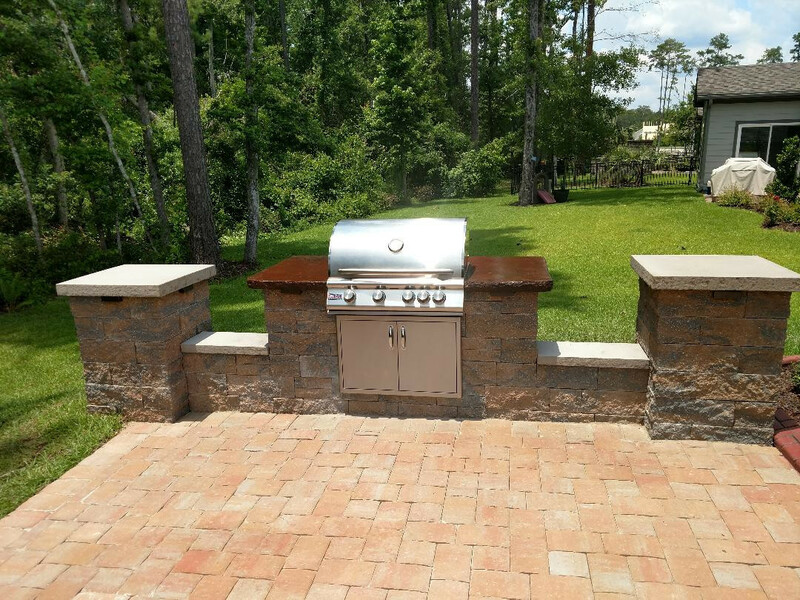 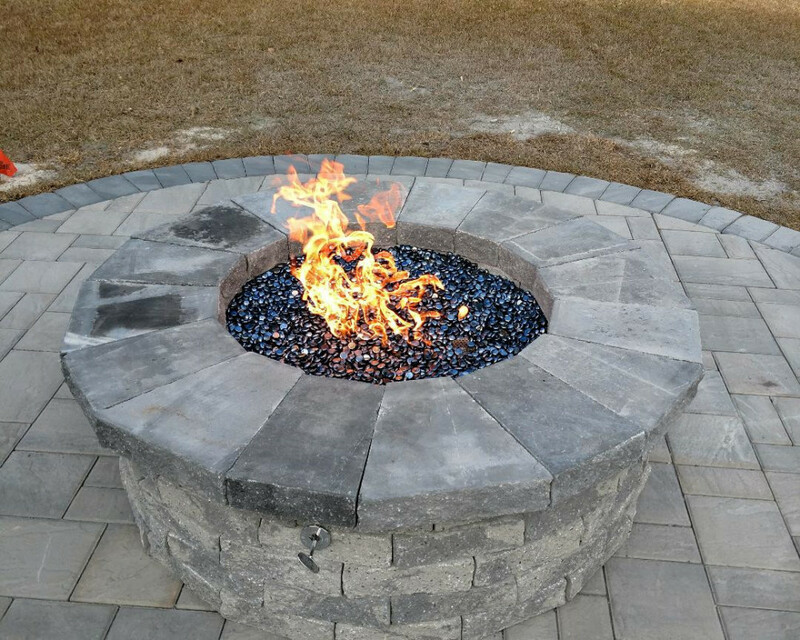 Paver patios, driveways, retaining walls, pillars, fire pits (gas or wood), outdoor fireplaces, pizza ovens, outdoor appliances, Blaze and Firemagic grills are amazing in our Techo-Bloc grill enclosures and outdoor kitchens with custom concrete tops.